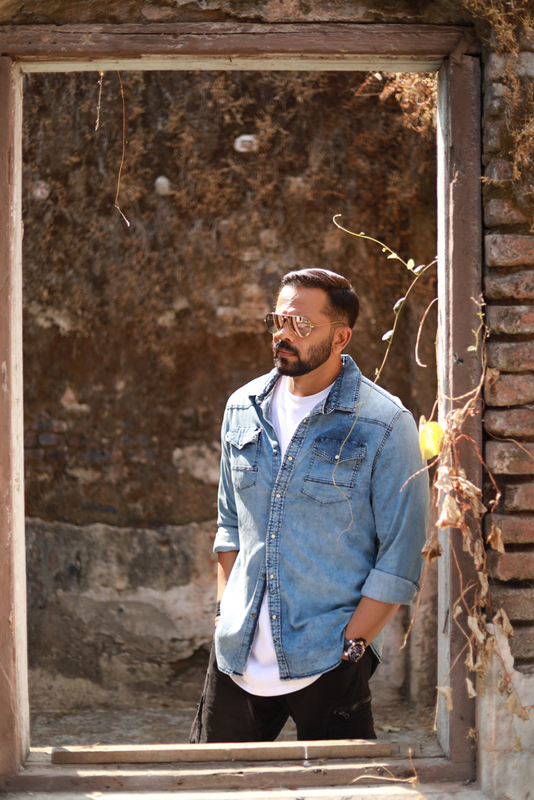 The hit machine of Bollywood, Rohit Shetty is also a work machine! Well, the director has turned into an absolute work machine and is leaving no stone unturned to make sure he completes his work commitments. After returning to Mumbai on 11th November, Rohit has immediately started shooting for Khatron Ke Khiladi for the next 2 days, without taking a break after the hectic film schedule. After finishing the shoot for the reality action show, he will be completely involved in the post production of Simmba, gearing up for 28th December 2018 release. He will also be balancing between post production, promotions of the film and the reality show!